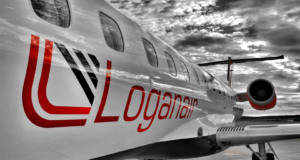 The plane-maker’s board has backed a sale of its commercial aviation division, following government approval in Brazil. 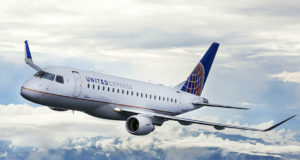 Nordic Aviation Capital has confirmed a $156 million order for next-gen E190 aircraft, after months of negotiations. The pilot tells passengers that the destination airport can’t handle the plane they’re in, so they have to fly back. 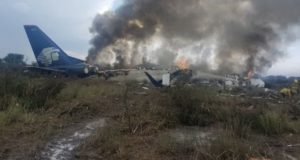 An Aeroméxico Embraer crashed after take-off in Durango state, but all 101 passengers and crew survived. 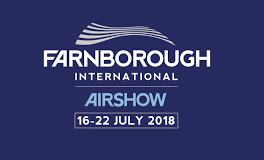 Farnborough Airshow day 2, a record of 530 new aircraft ordered and valued to USD 51.4 billion. 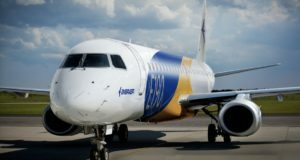 Another good day for aircraft producers Boeing, Airbus and Embraer, during the first 2 days they have signed new aircraft orders for a massive USD 95.5 billion.